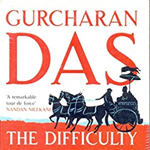 An inspiring leader and one of the most-read management authors, Gurcharan Das shares his experience and wisdom about managing people and an organisation. Not only do his talks give an insight into organisational setups, they also help develop a perspective on leadership. 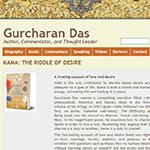 Gurcharan graduated with honours from Harvard University and later attended Harvard Business School (AMP) where he is featured in three case studies. He is on a number of Indian and global boards and is a regular speaker to the managements of the world’s largest corporations. 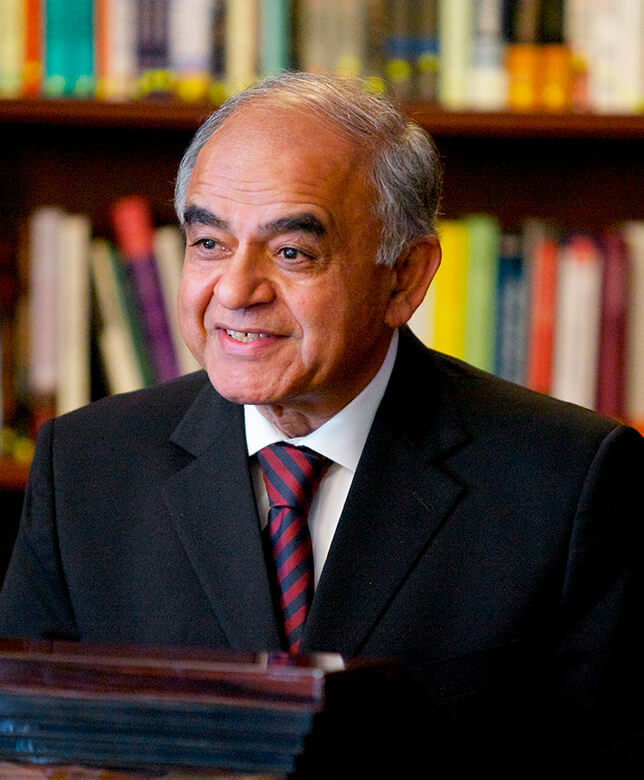 He has served on the juries of the Templeton Prize, the McKinsey Award, and the Milton Friedman Prize. In 1995, after a career spanning 30 years, he took early retirement and has since authored two international bestsellers, among others. 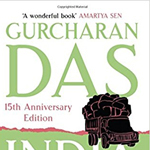 ‘India Unbound’, is a narrative of India from Independence to the global information age and has been published in 17 languages in addition to being filmed by the BBC. 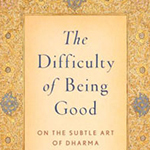 ‘The Difficulty of Being Good: On The Subtle Art Of Dharma’ is a riveting examination of moral failure, bad governance and corruption in our modern world. His book, ‘India Grows at Night: A Liberal Case For A Strong State’ was published in late 2012 and made to the FT’s list of best books in 2013. He writes regular columns in five Indian dailies and periodically contributes to the Financial Times, Wall Street Journal Foreign Affairs and New York Times. His other literary works include a novel, a book of essays and an anthology.